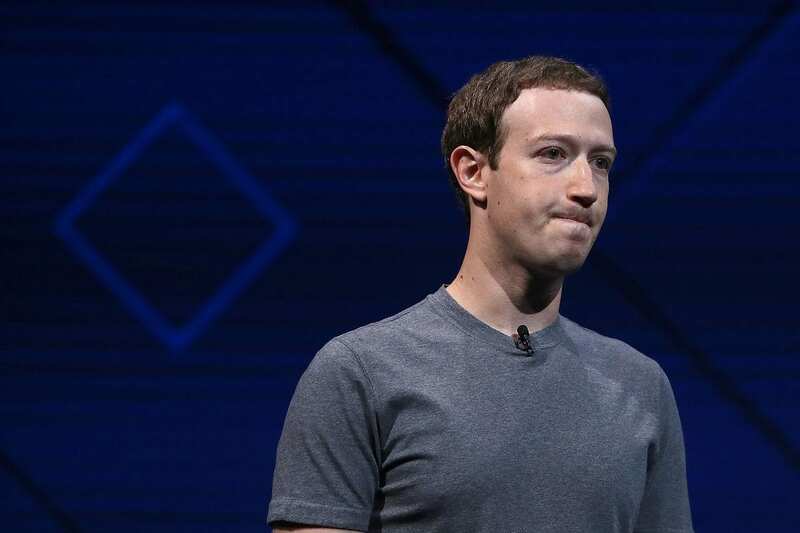 #Facebook – Another data Breach; The company’s latest setback as it tries to rebuild user trust after the Cambridge Analytica scandal. About 14 million Facebook users around the world had their default sharing setting for all new posts set to public, the company revealed Thursday. Facebook posts typically default to the last “audience” a post was shared with, such as family members, friends, or friends except their boss. That default was changed to public for the 14 million users, but if affected users noticed, they could have manually switched the setting themselves. Facebook changed every post by those users during the affected time period to private, including posts that people may have meant to share publicly. Affected Facebook users will get a notification on the app or website starting Thursday. They’ll see a message from Facebook urging users to “Please Review Your Posts” and a link to a list of what they shared on Facebook while the bug was active.